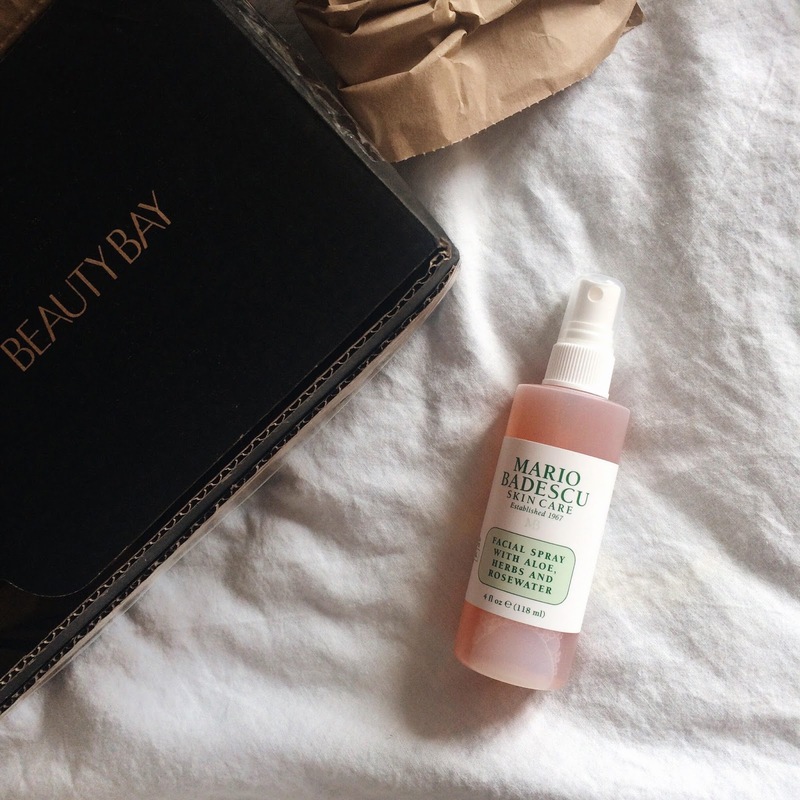 Mario Badescu Facial Spray with Aloe, Herbs & Rosewater is a refreshing, hydrating mist for all skin types. I use it before and after makeup as makeup primer and setting spray also you can use it anytime of the day to refresh your face and makeup. And you can use it for your hair or to damp your beauty blender. 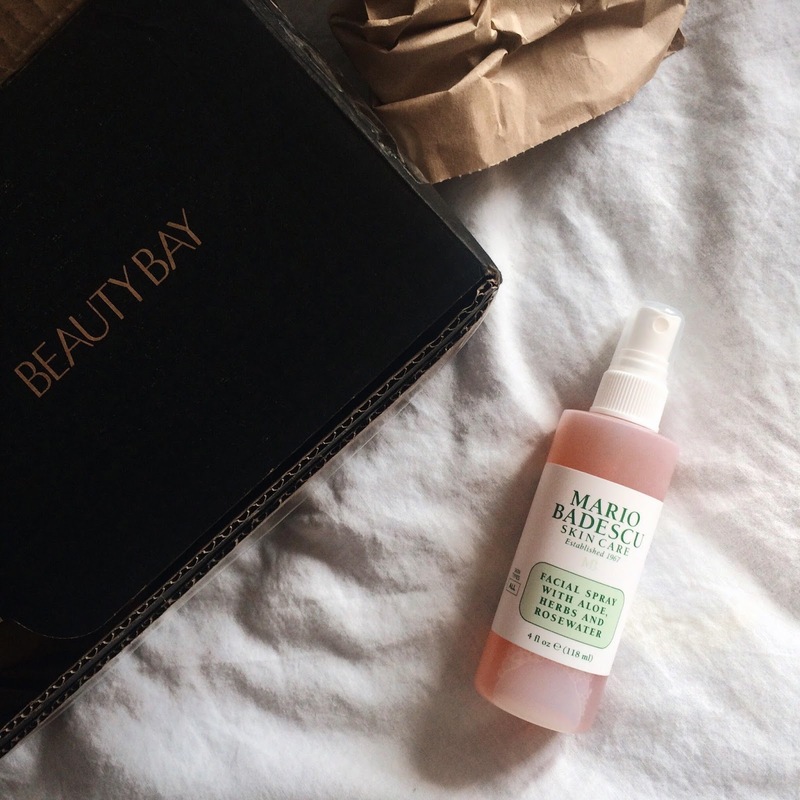 This spray makes your face super healthy looking and very dewy and glowy! The bottle itself is super pretty and looks cute in the photos. I bought it from Beauty Bay. If you like dewy finished makeup or just want to look bomb all the time you can check this facial spray out! 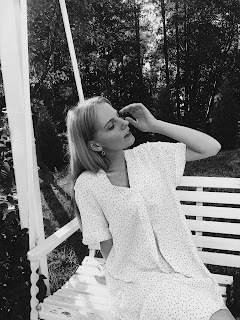 We have heard a lot about rose water, didn't know you can use it in your hair, great post.